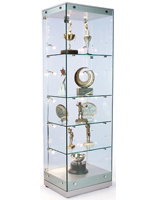 This Display Case Is Budget-Friendly! 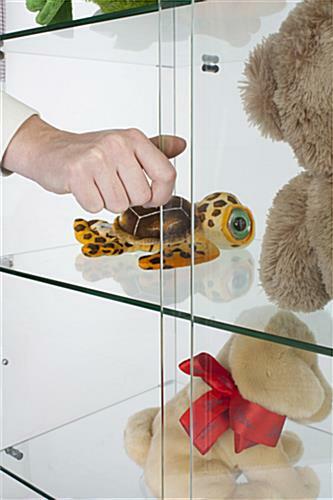 The Cabinet Is Part Of The Popular Grace Tyler Series! 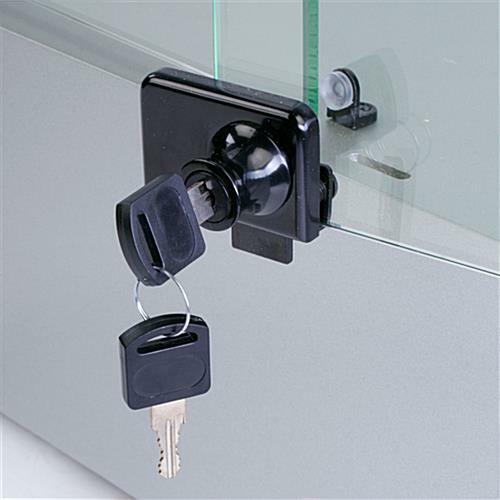 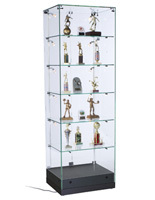 Each Display Case Includes Great Features At A Great Price! This display case, part of the Grace Tyler series, offers merchants a functional and stylish cabinet at a great price! 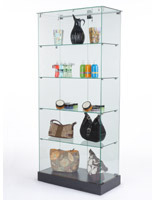 The showcase features modern styling with all the accustomed features of this type of store fixture! 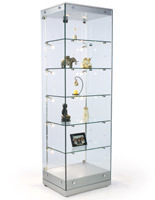 The case that is the perfect size to stand alone in the center of a room, or be placed against a wall. 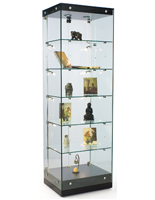 The frameless design features tempered glass construction on a silver base. 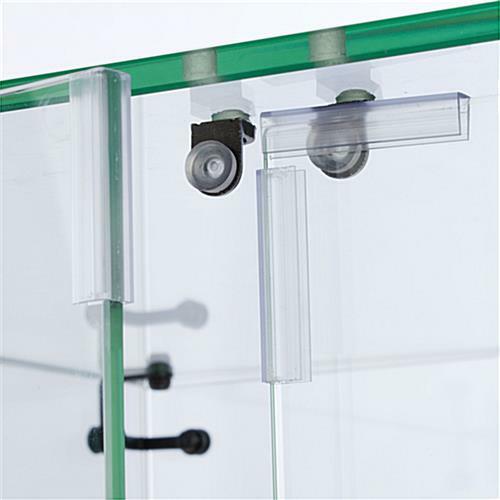 Shelves are adjustable.